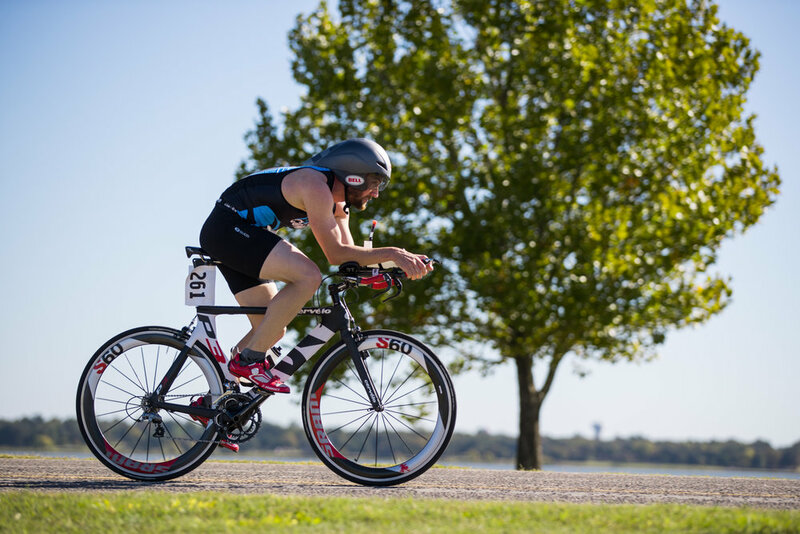 Wrapping up our duathlon season is the F1 and short course races. 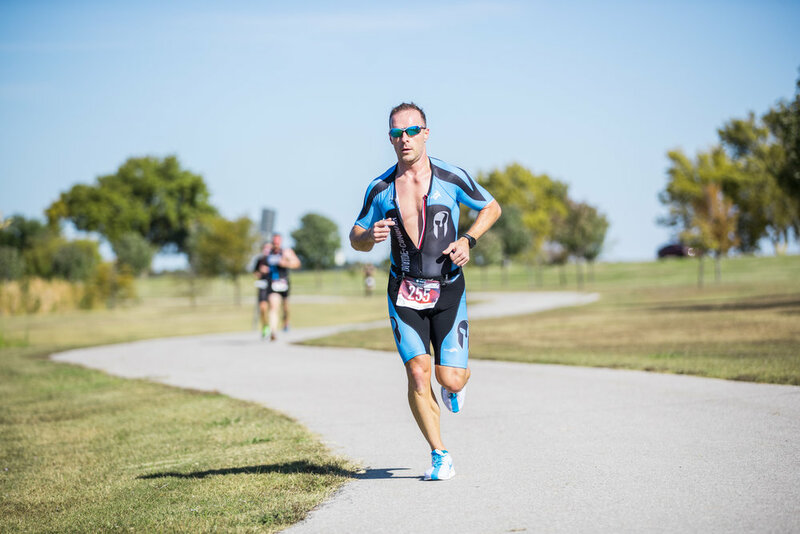 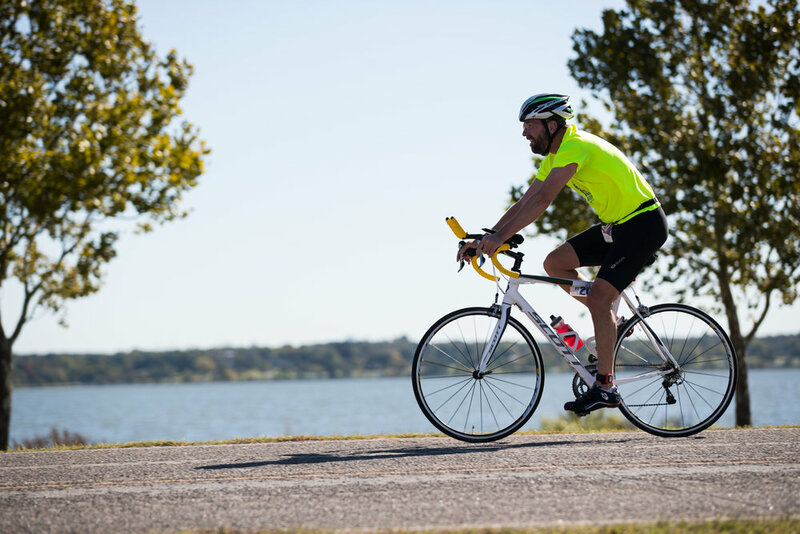 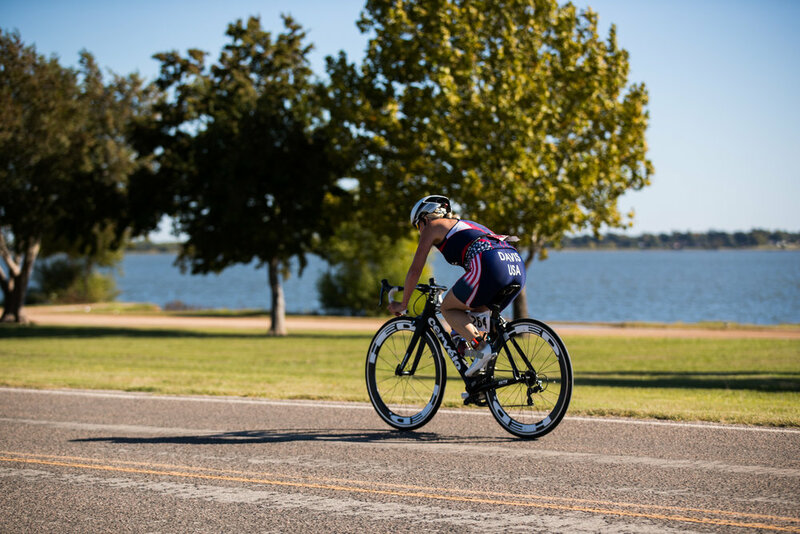 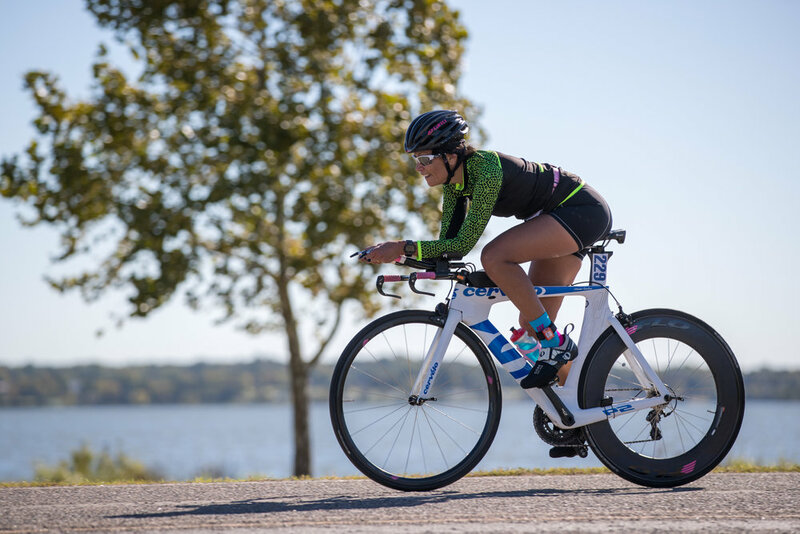 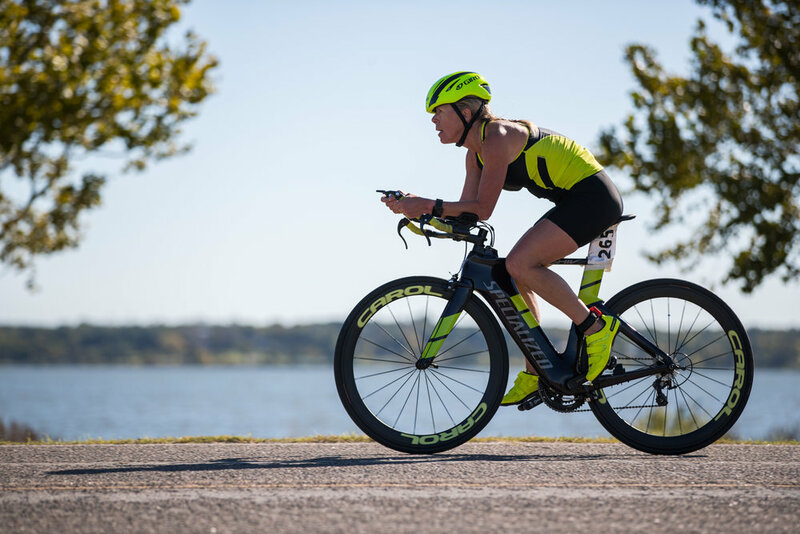 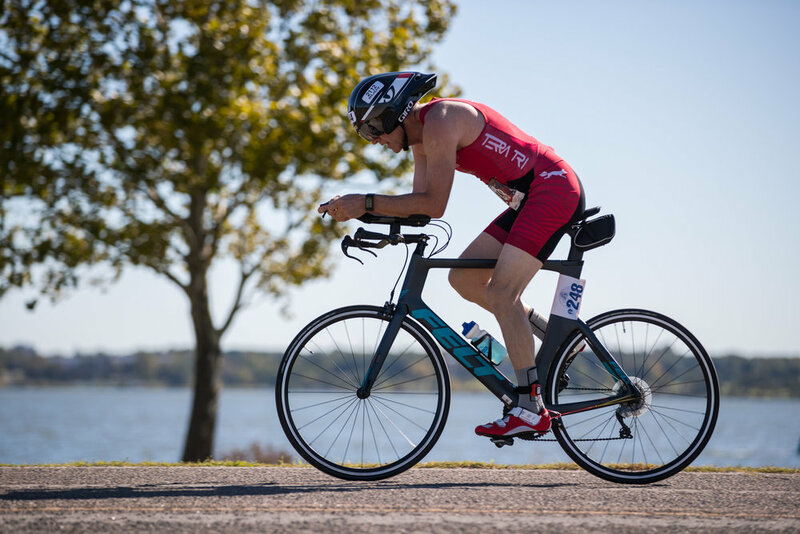 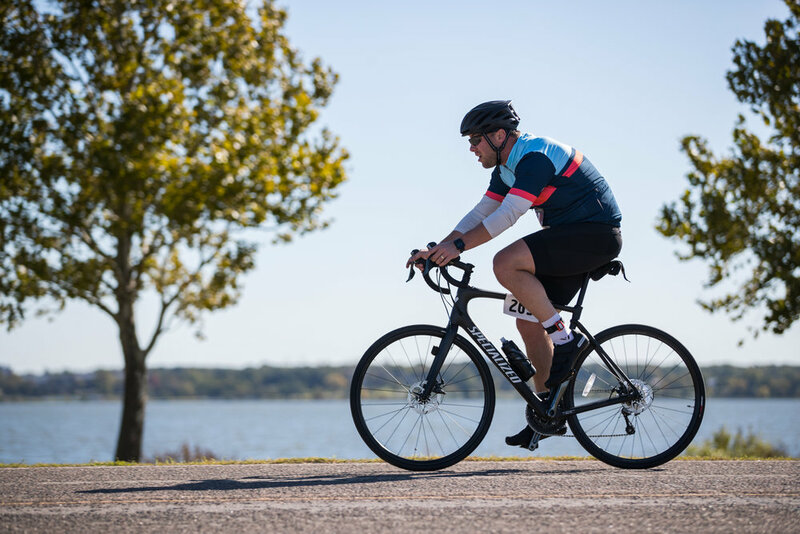 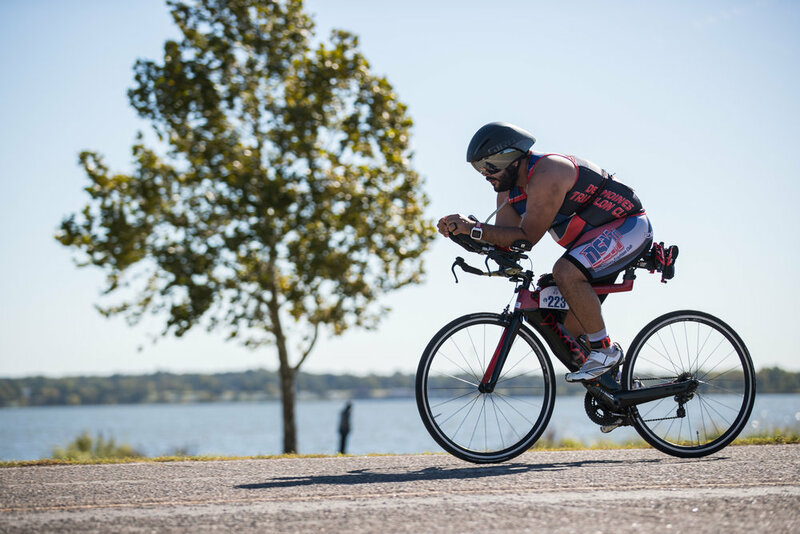 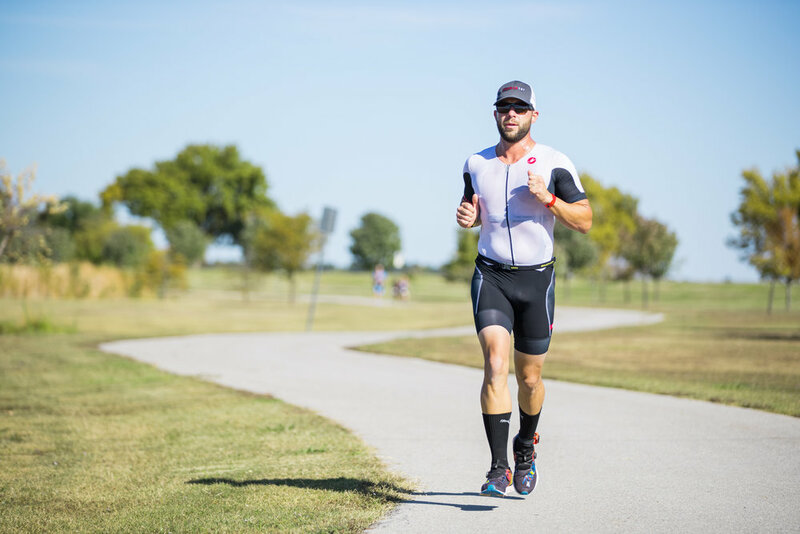 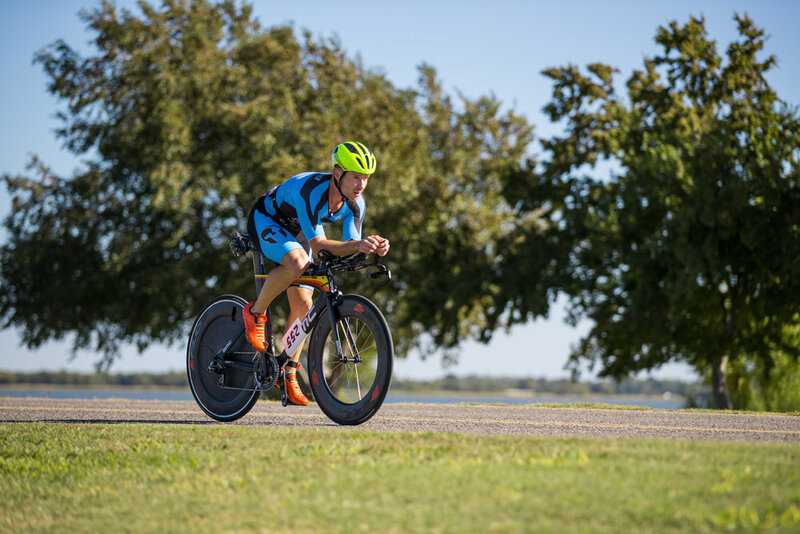 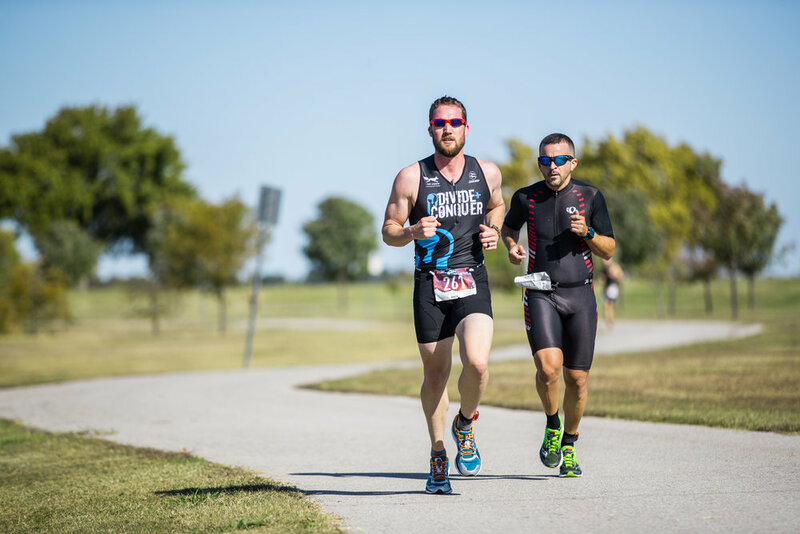 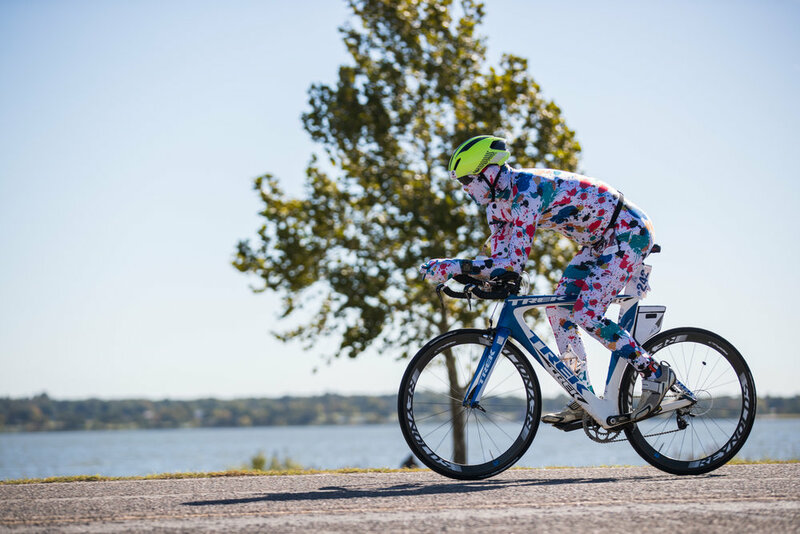 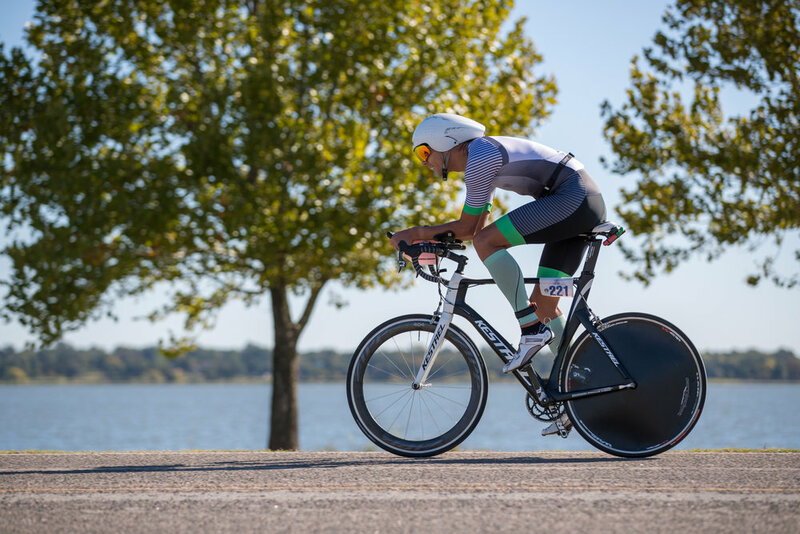 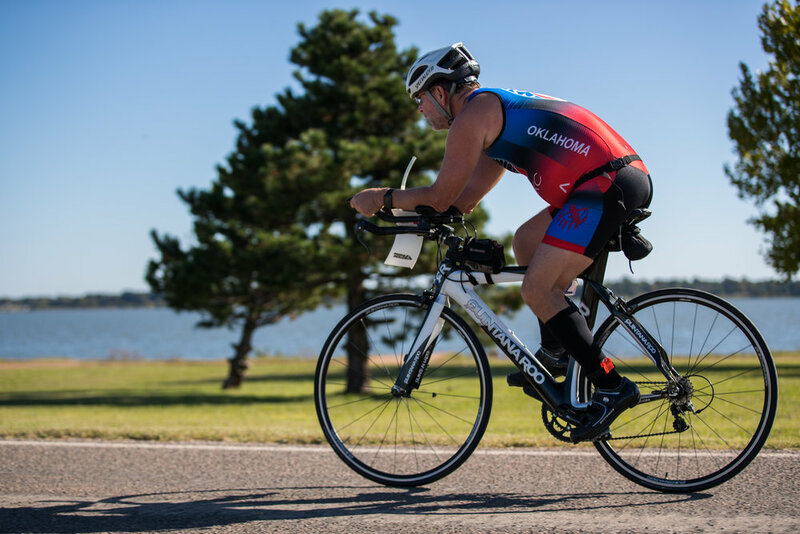 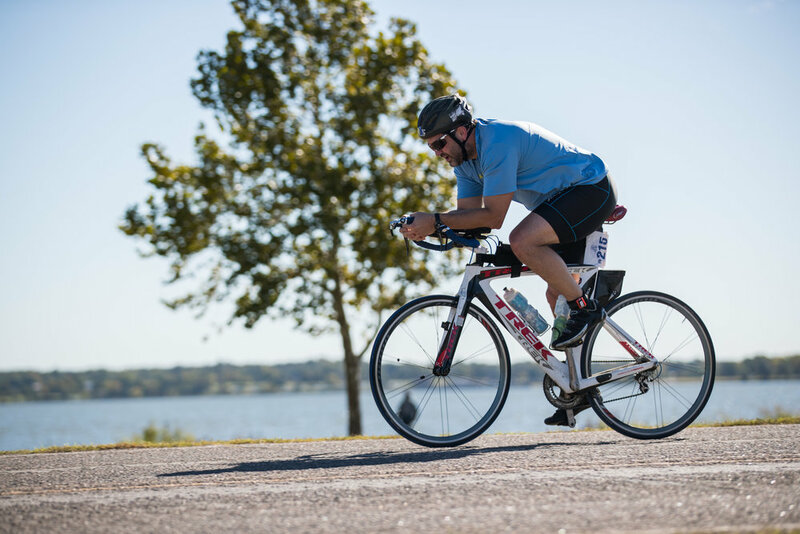 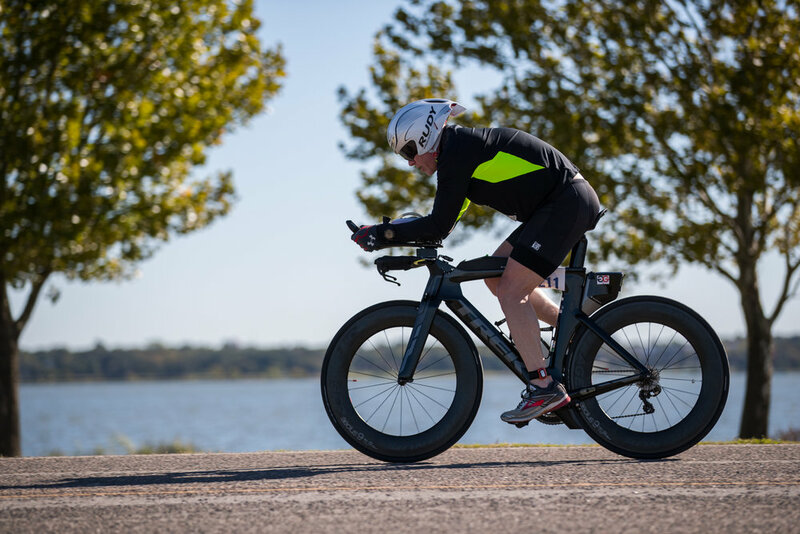 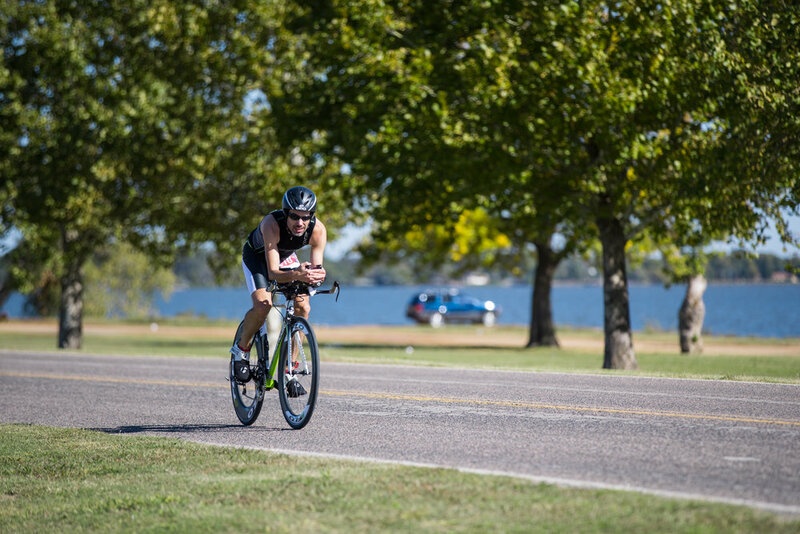 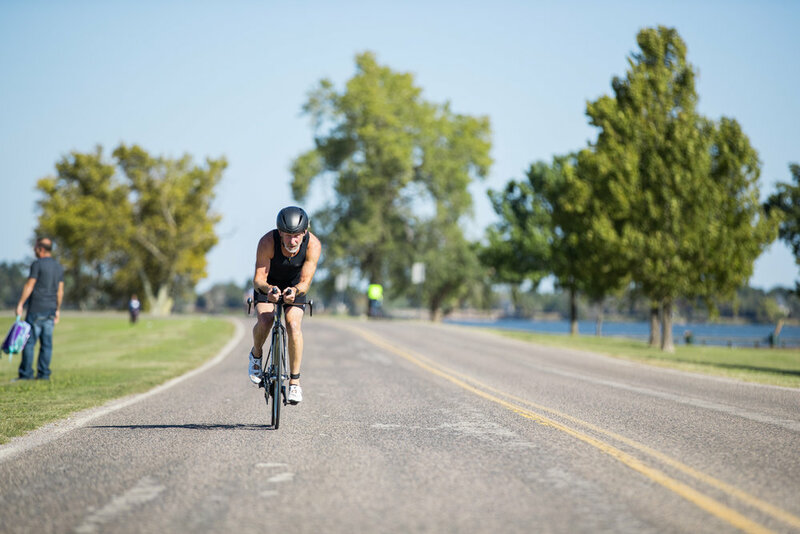 Taking place at Lake Overholser this has become a popular race for both the beginners as well as the seasoned veterans! 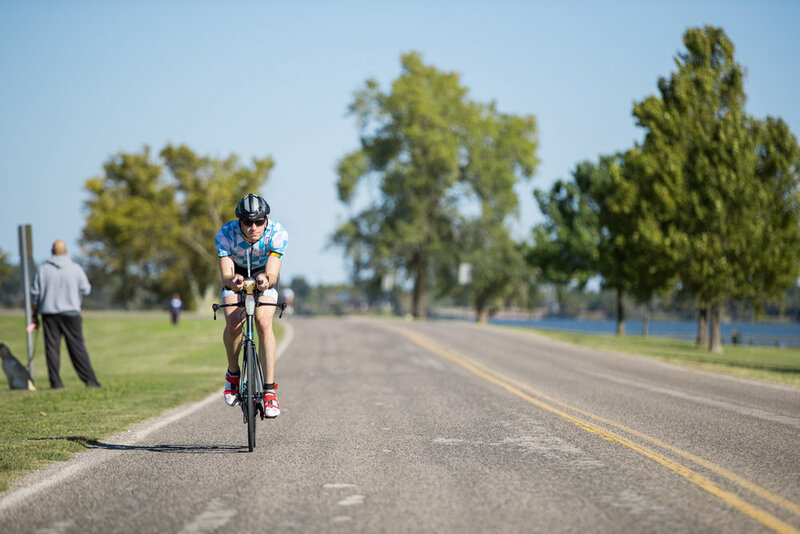 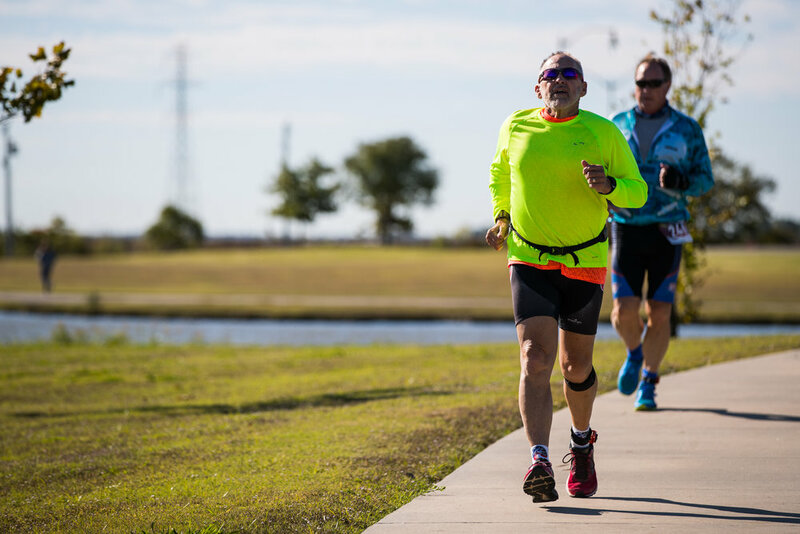 We start off with 2 mile Run through Route 66 Park on the West side of the lake, followed by 10 mile bike towards the dam then back north to the historic Route 66 Bridge on the northside of the lake before heading back to Route 66 Park and comleting the 2 mile Run. 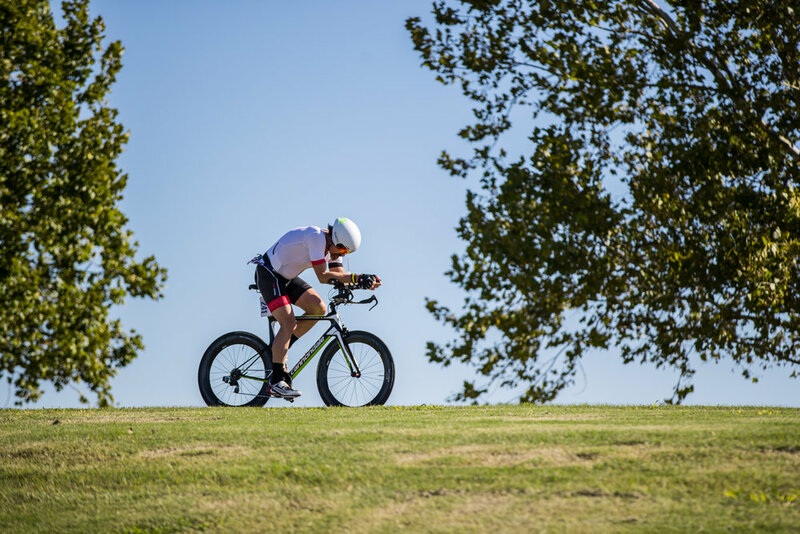 The short course is Run-Bike-Run, with the long course will be Run-Bike-Run-Bike-Run. 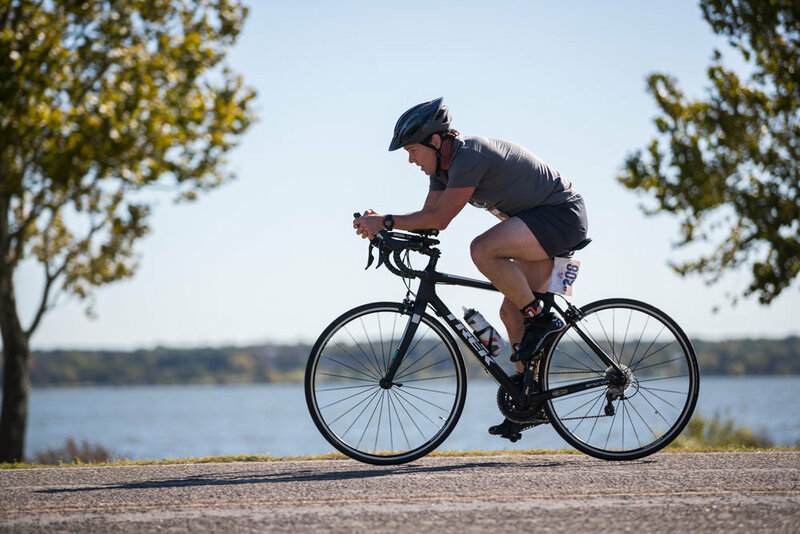 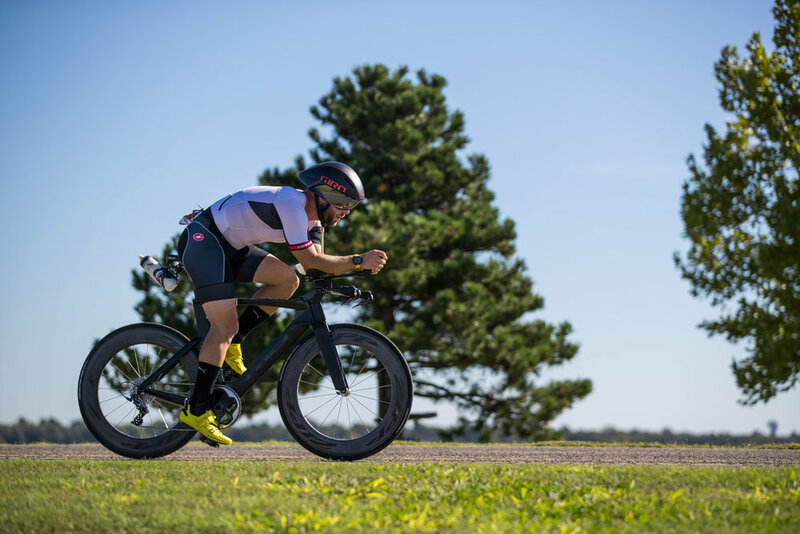 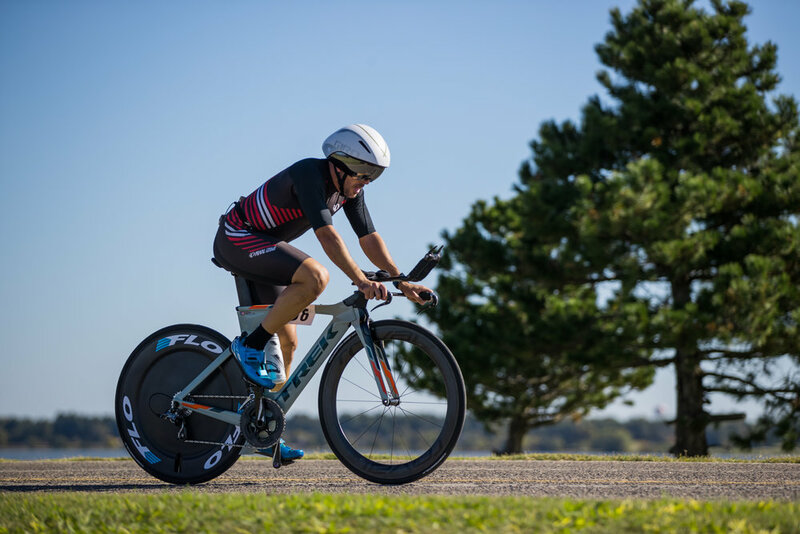 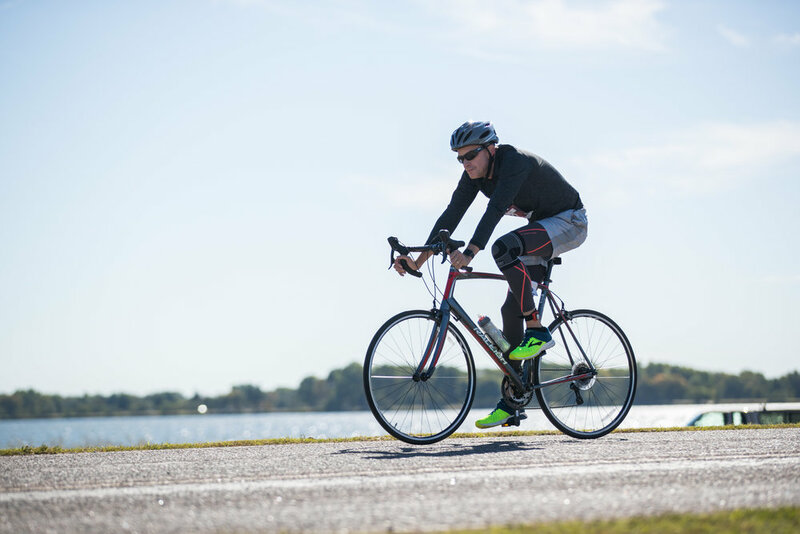 Athletes will complete the 2 mile run, then complete the 10 mile bike, before completing the same 2 mile run to finish, unless doing the F1 long course in that case you have an additional 10 mile bike and 2 mile run. 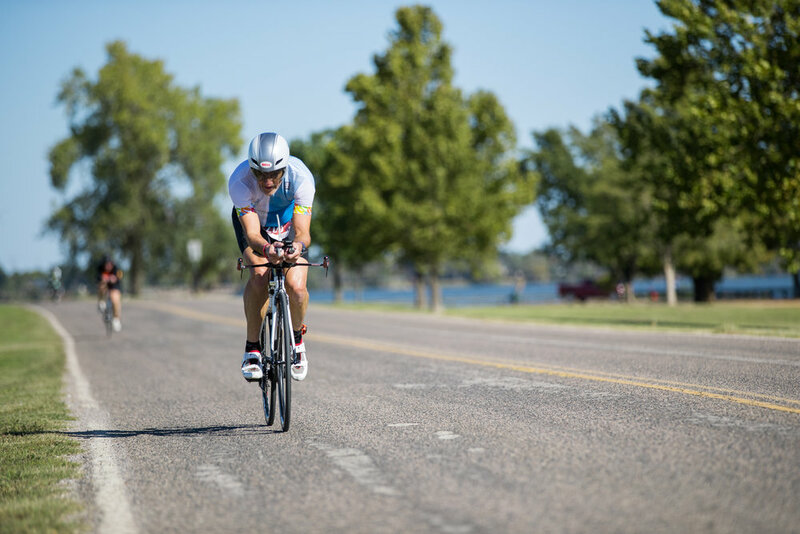 This is a fast, flat course on both the run and the bike around the lake! 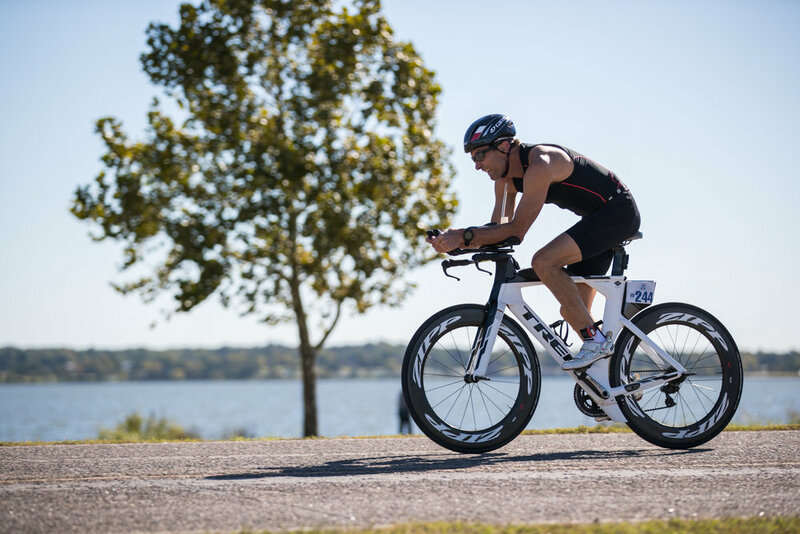 All adult race will begin at 10:30am, with a youth social duathlon at 10:00am.